Austrian opposition lawmakers have accused Gernot Blümel, the culture minister appointed in January, of causing a standstill in cultural policy and neglecting his duties by failing to schedule parliamentary meetings or defend artists under attack. Blümel, 37, is a member of the conservative Austrian People’s Party, which rules in coalition with the right-wing populist Freedom Party. Lawmakers from the Social Democratic Party and two smaller opposition parties, the New Austria and Liberal Forum, and the Peter Pilz List, said at a press conference in September that Blümel had so far not actioned a single point out of 48 relating to culture in the government programme. “The government and culture minister Blümel’s record so far is a no-show,” said Thomas Drozda, the culture spokesman for the Social Democrats, and a former culture minister. Austria “needs a culture minister who brings interest, passion and engagement for culture”, he said. The opposition lawmakers also criticised Blümel for failing to defend artists against attacks by members of the Freedom Party. 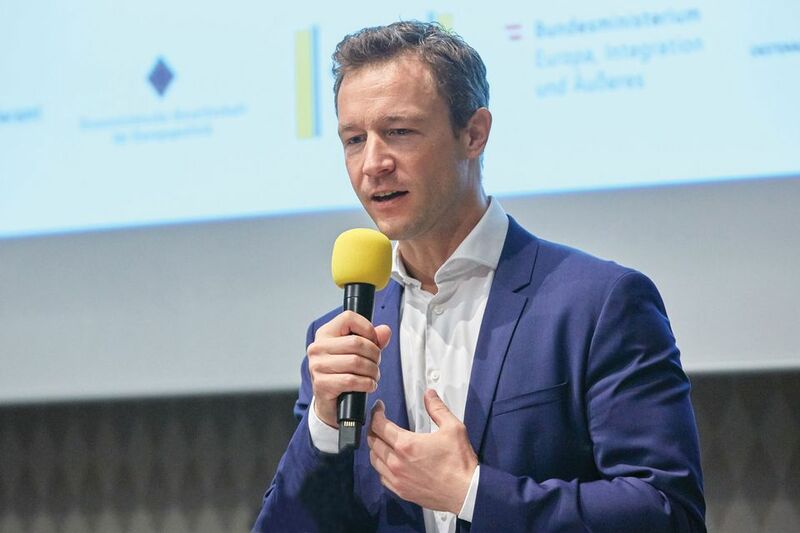 The regional Carinthian branch of the party filed a defamation complaint against the writer Josef Winkler, who suggested in a speech that the ashes of its late former leader, Jörg Haider, should be placed in a prison cell. The state prosecutor has since dismissed the complaint. A local Freedom Party official also threatened to withdraw subsidies from the Nestroy Spiele theatre festival because of a production critical of the government and party. “It should be a matter of course for the culture minister to defend artists in cases where critical art is under attack and to rebuff such attacks with clear words,” the opposition lawmakers said. Blümel declined to comment on the criticism.